After World War II, the Allies confiscated German patents and opened to the public. 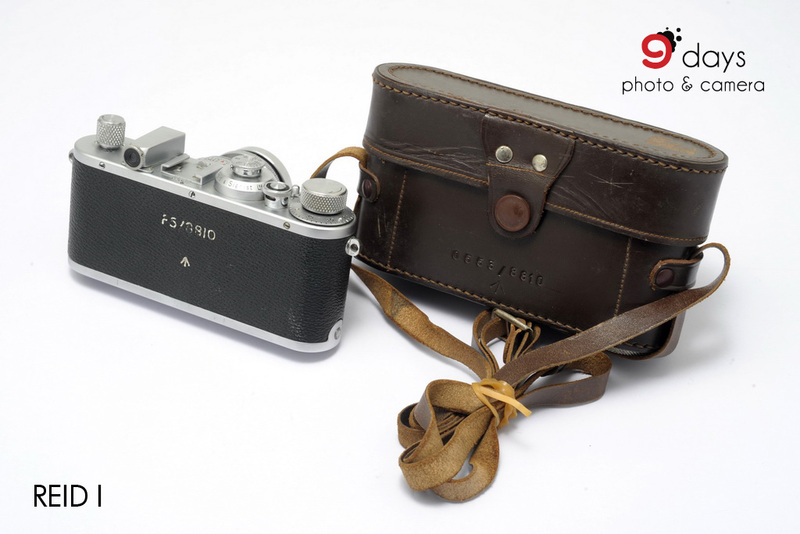 As experienced a shortage of cameras during the war, the British decided to develop a military camera comparable to Leica. They took the design drawings from the Leitz factory in Wetzlar as reference. 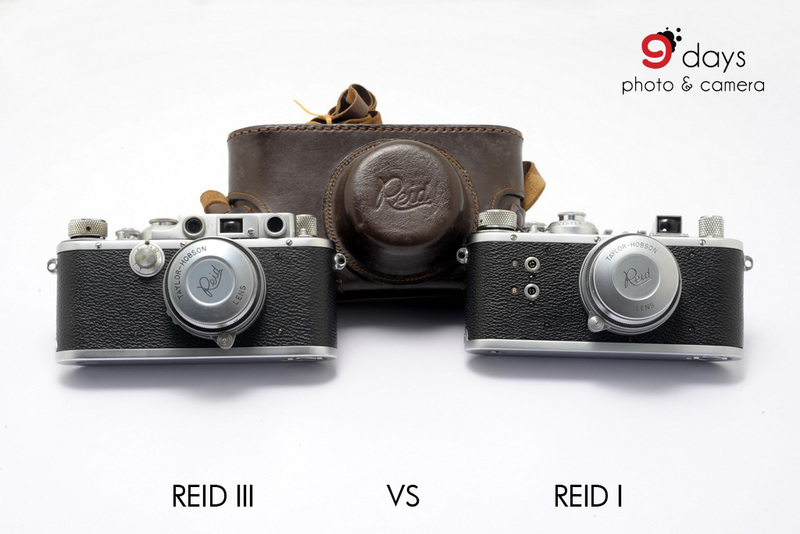 Reid had two main models including Reid III and Reid. 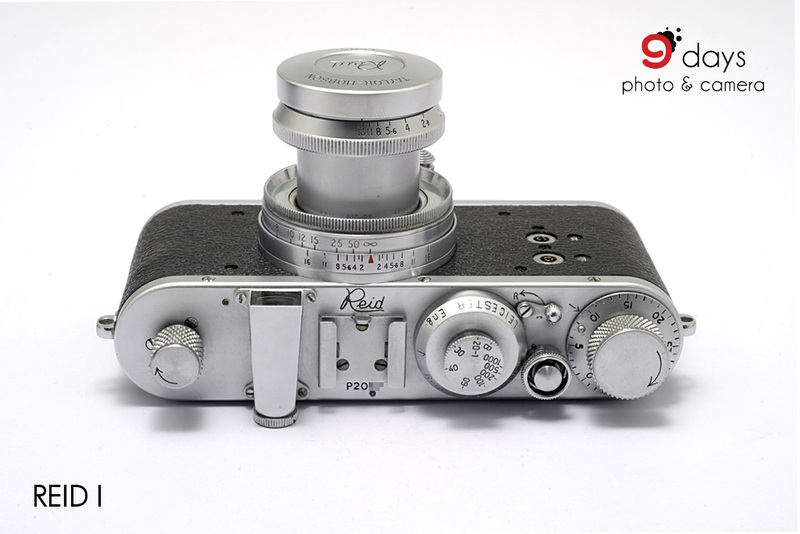 Reid III was a copy of the Leica III, with coupled rangefinder and slow speeds. The first 200-300 Reid III did not have flash synchronization, and the first 100-200 had flash synchronization but with only one plug. Around 1600 units of Reid III were manufactured in total. 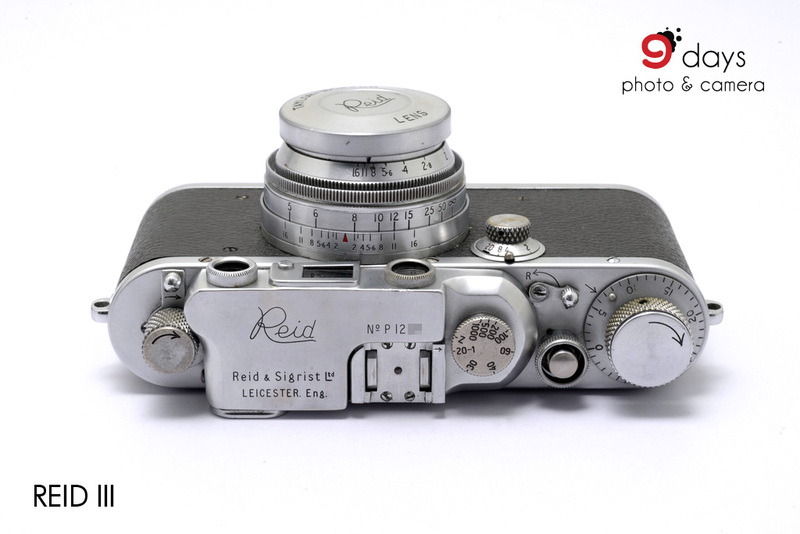 Besides, Reid was a simplified version without the rangefinder and slow speeds, which was similar to the Leica E except Reid III’s flash synchronization at the front. In 1958, Reid I was launched. Although it was marketed as a civilian camera, military markings can be found easily. Approximate 500 units were produced. 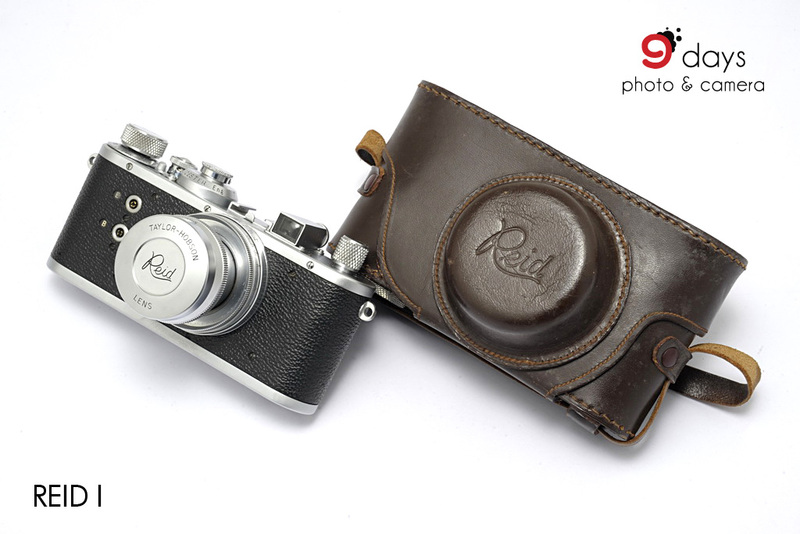 Another model, Reid II was introduced in 1959, but never went into production and remained at the prototype stage. Reid II was similar to Reid III except did not have slow speeds. 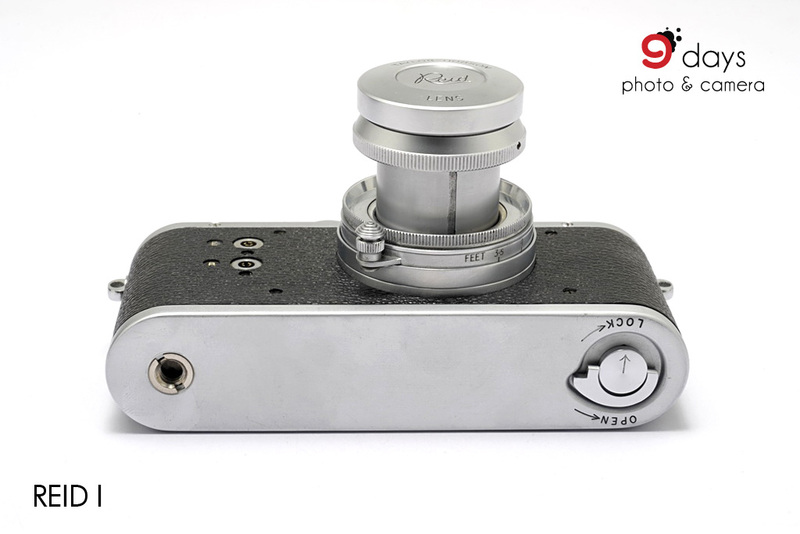 The existing sample is believed to be the sample camera assembled before production stopped. Probably because lacking the materials of slow speed device or high complexity. Most Reids were developed for the British military, that’s why they were sometimes embossed with military registration marks and/or “Board Arrow”, the British military symbol. Furthermore, there is a number engraved on the front edge of the top plate. Reid was accompanied with a lens, the 2" f/2 Taylor - Hobson Anastigmat, in collapsible barrel. A 50/3.5 lens listed in 1949 advertising (two years before the camera introduced), but was never marketed. 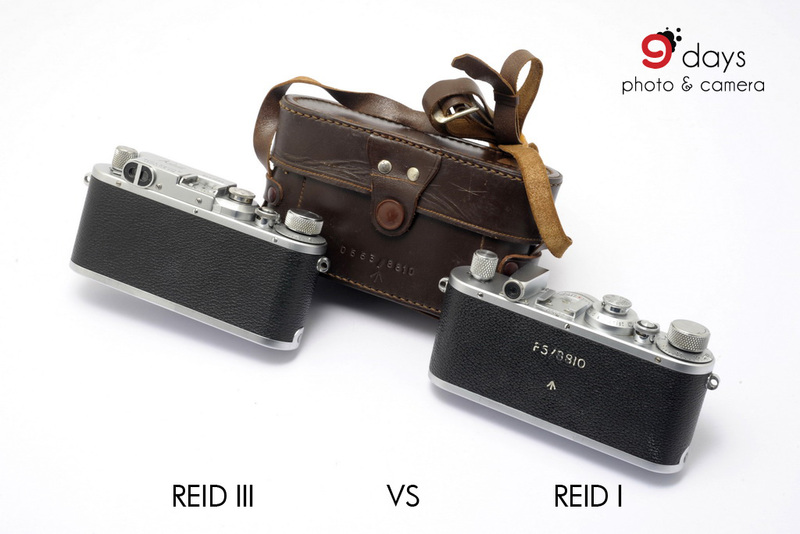 Most Reids have a serial number started by a capital letter “P”. There is a serial number A1001 for pre-production camera, which with block letter “RS” (inside an oval) instead of “Reid” (normal script). 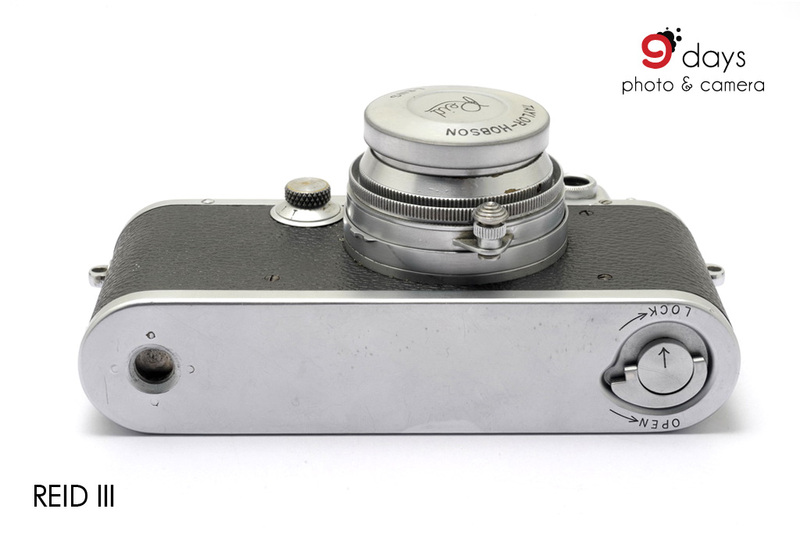 The camera varied from production units by a screw speed dial as Leica III and without lock for slow speed dial.